The Massachusetts native became the first American to kiss the bricks after mastering the Indy skies at 230 mph. 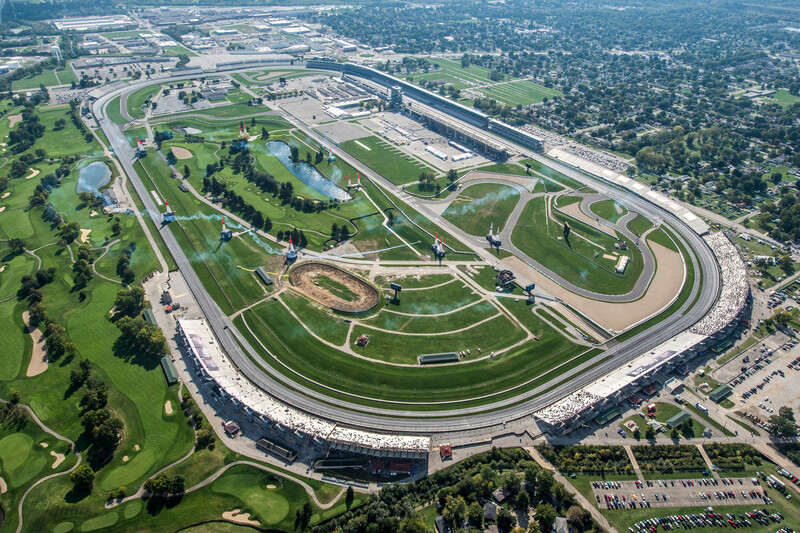 Red Bull Air Race Master Class pilot Michael Goulian kissed the bricks at the Indianapolis Motor Speedway on Sunday, becoming the first American to win on home soil. 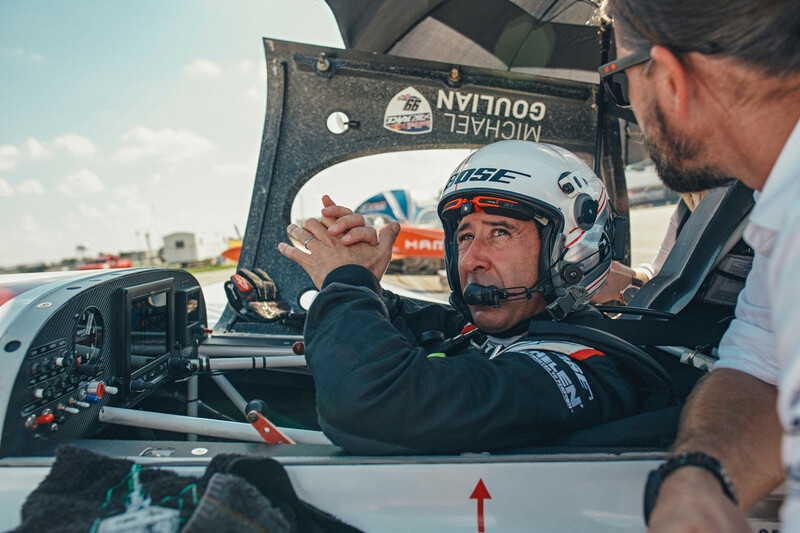 The Massachusetts native put up an intense fight against some of the world's best racing pilots at over 230 miles per hour, oftentimes enduring forces of up to 10G as they navigated a slalom-style track marked by 80-foot-tall, air-filled pylons. 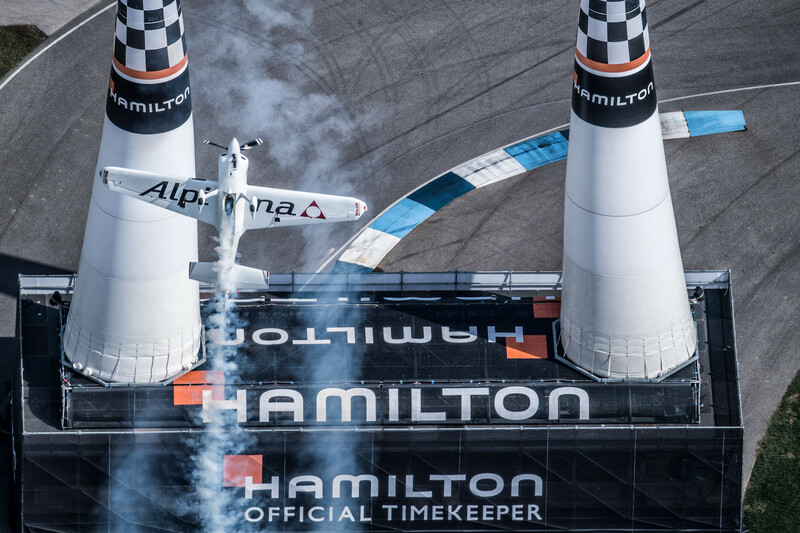 The acrobatic airplanes' outright speed and mind-boggling maneuvers left over 40,000 spectators, including The Drive, in awe as they zipped around the world-famous cathedral of speed. The bracket-style racing weekend wasn't all glamour and high-fives for the American, as an eighth-place qualifying position on Saturday meant he would have to push for extra precision during Sunday's opening round of air racing, where exceeding the predetermined airspeed or nipping one of the pylons can result in hefty time penalties. However, Goulian managed to "get in the zone" and whip through the challenging layout in just 1:06.208, besting Canada's Pete McLeod for the win. 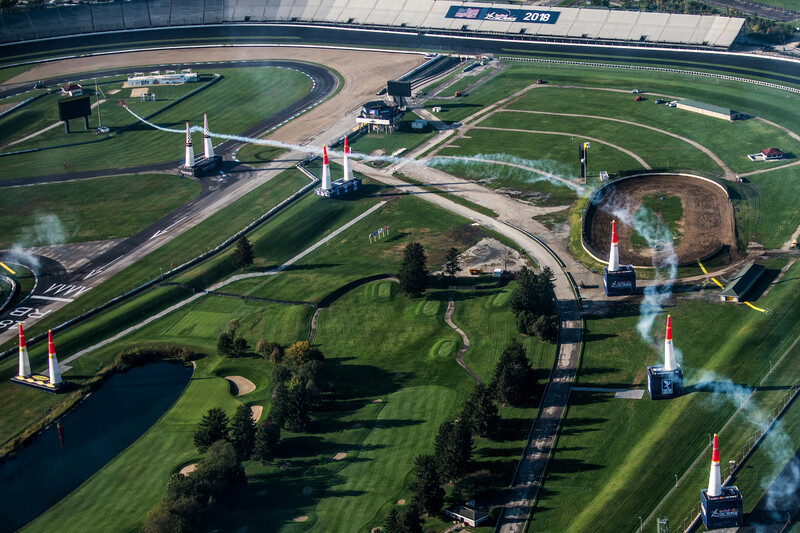 The Red Bull Air Race takes 24 airplane pilots in two categories, Master Class and Challenger Class, to eight locations around the world where they navigate low-height temporary courses in propeller-driven, standard-spec aircraft. 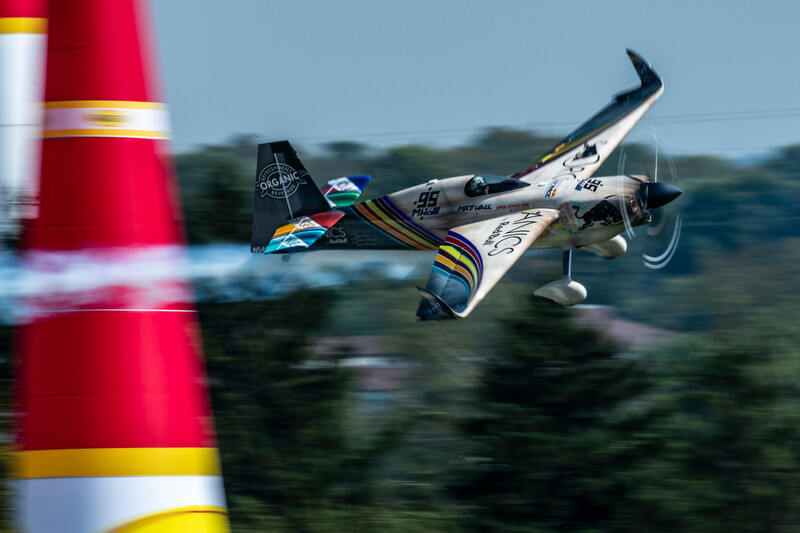 The Master Class utilizes the state-of-the-art, carbon fiber MXS-R, while the slightly slower Challenger Class employs the Edge 540 manufactured by Zivko Aeronautics. Goulian is currently sitting atop the championship standings with just one race to go, but Czech pilot Martin Šonka, who is just five points behind will surely do his best to take the American's spot during the season finale at the Texas Motor Speedway on Nov. 17-18.